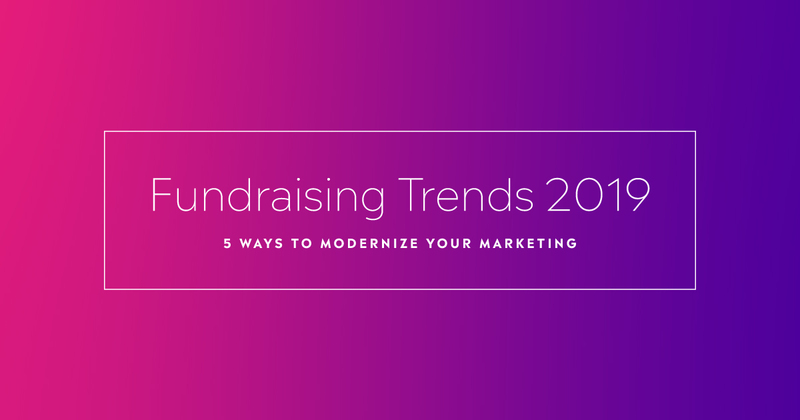 Looking for some fresh ideas to energize your fundraising campaigns and donor retention efforts? There’s no better time than now to try something new! This short, action-packed video has 5 effective and enjoyable strategies that’ll bring excitement to not only your donors, but to YOU, too. Best of all, there’s no need to take notes! You’ll find a summary (with some extras!) right below the video. S.W.A.G., AKA “stuff we all get” is an overlooked classic that hasn’t lost its appeal. Offer a small gift for donations or newsletter signups, as a token of your gratitude. Get creative! Example: seeds with a rustic-looking planter and the message, “Thanks for helping us grow.” More ideas here. Mobile scavenger hunts via text can make your events that much more memorable. Encourage likes, subscribes, and follows on social media with something like this. Create QR Codes for free and add them to your mailings so donors can effortlessly find your online donation form. Want to spotlight yours in a fun way? Put QR codes on your staff members’ t-shirts to encourage communication between your staff and donors at events. People are more likely to donate when your nonprofit has a simple-to-use, branded online donation form. Make sure your website is easy on the eyes and accessible on any device. Your “Donate” button should be in plain sight. Nowadays, there are companies that make this an easy, DIY project. Good luck with your fundraising efforts this year and THANK YOU for everything you do to make the world a better place! Thanks so much! It’s always nice to hear from happy clients!